in "Misdirection" N° 1, 1964.
in "Misdirection" N° 8, 1965. "La Circular de la Escuela Mágica de Madrid" February, 1979. "La Circular de la Escuela Mágica de Madrid" 1990. "La Circular de la Escuela Mágica de Madrid" N° 75, 1981.
how to study magic\n- to whom is this lecture addressed? 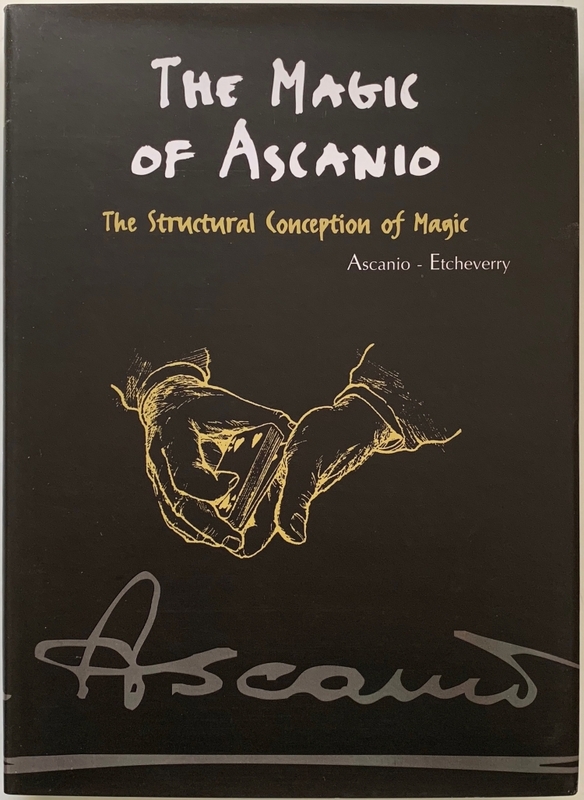 - magic as a subject of study - efficiency in the study of magic - allocating your time - deciding on subjects - source of knowledge - books - oral tradition - practice on your own and rehearsal - mental practice - performances in front of an audience - the process of learning a trick - summing up and ultimate goal\narturo de ascanio\ncomo estudiar magia\narturo de ascanio 2005 Arturo de Ascanio How to Study Magic - To Whom Is This Lecture Addressed?